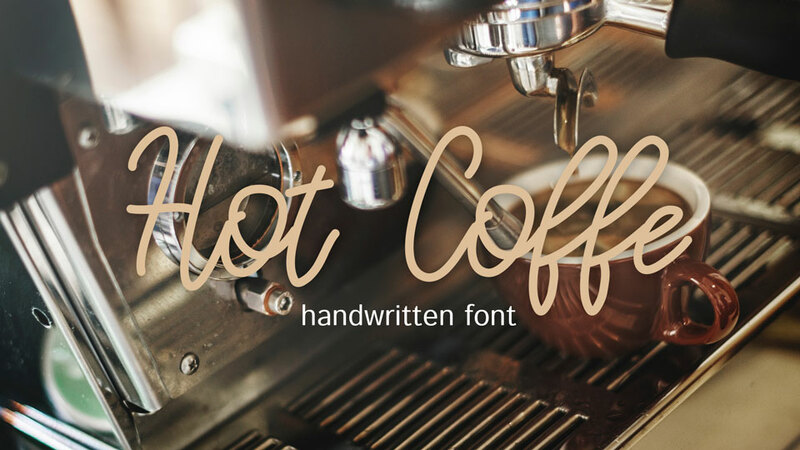 Cosak is a free handwritten font inspired by vintage nautical style. 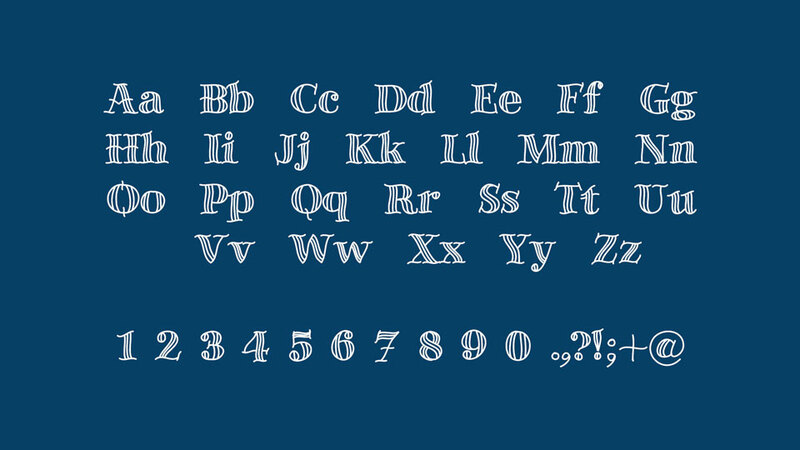 It contains uppercase and lowercase letters, numbers and symbols, supports Latin and Cyrillic languages. 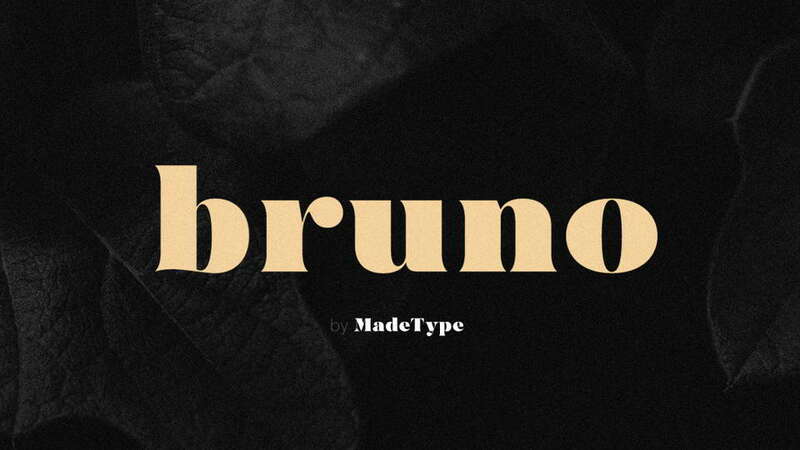 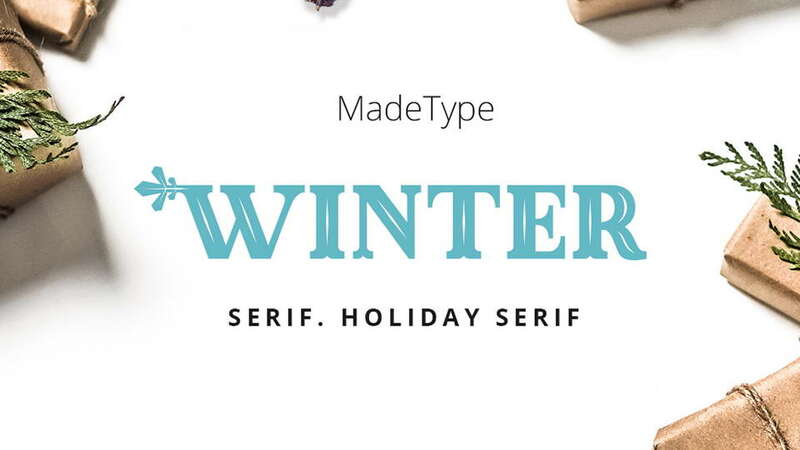 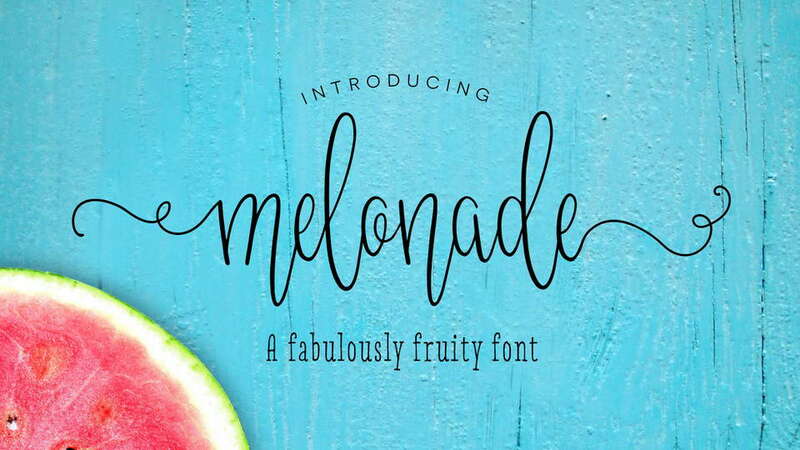 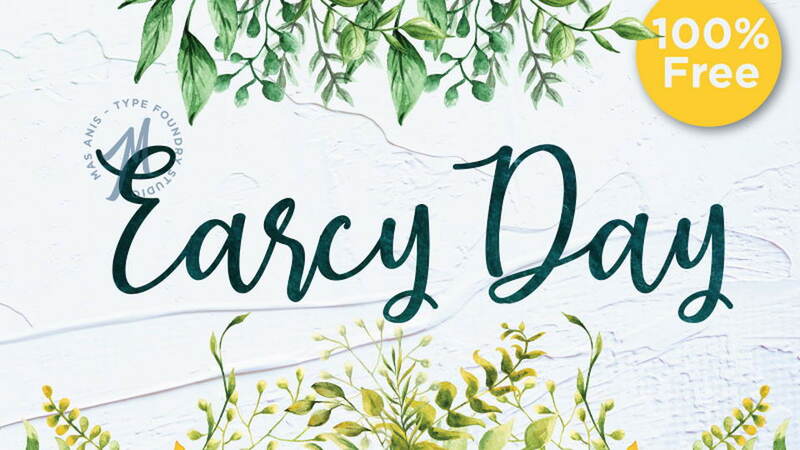 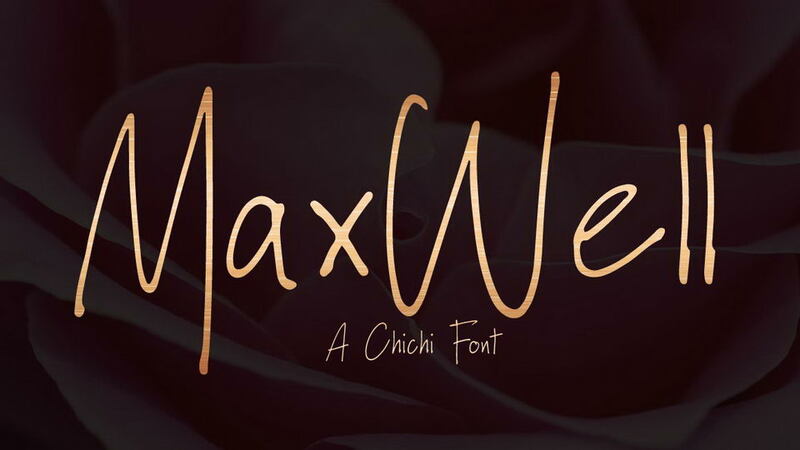 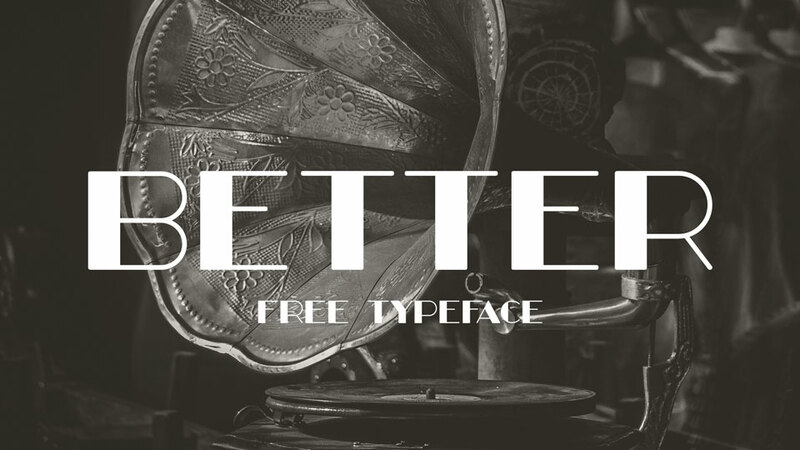 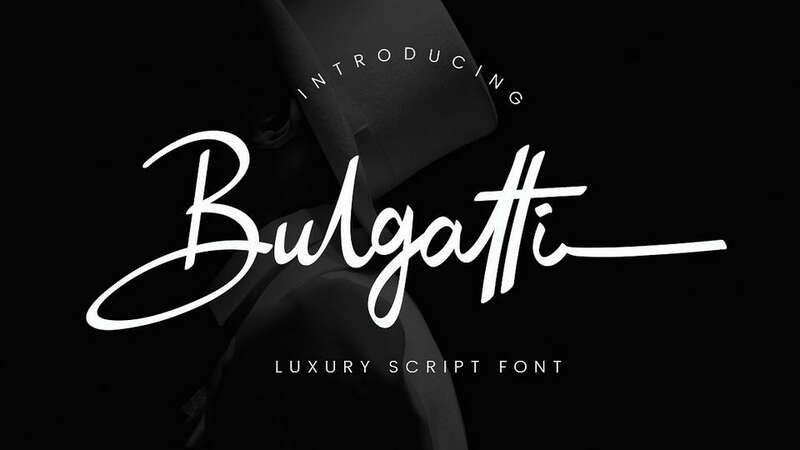 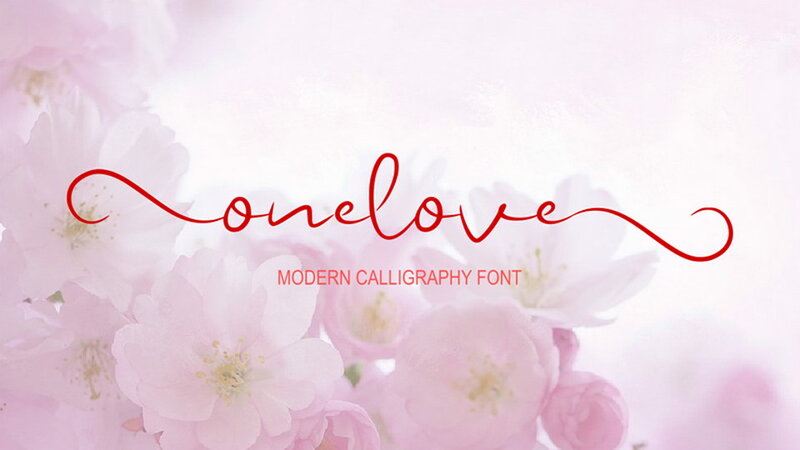 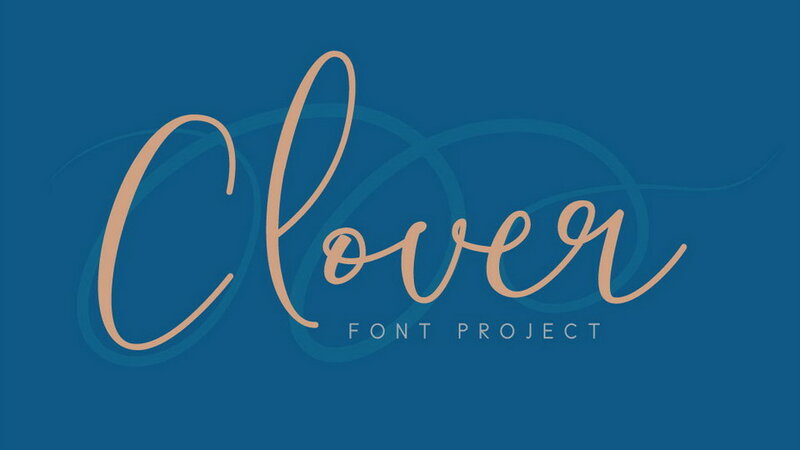 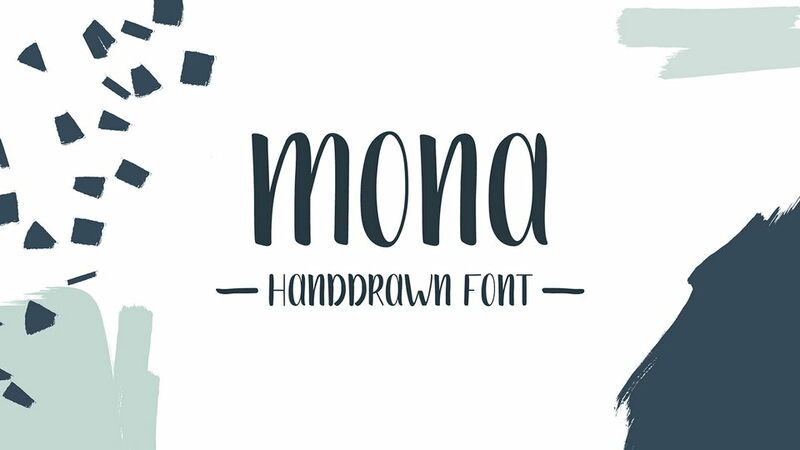 This font is great for retro designs, posters, prints, headlines and other creative designs. 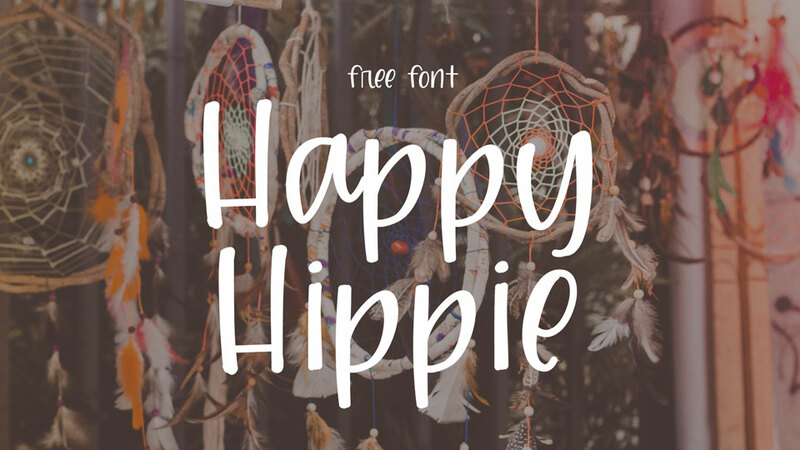 Cosak font is free for personal and commercial use. 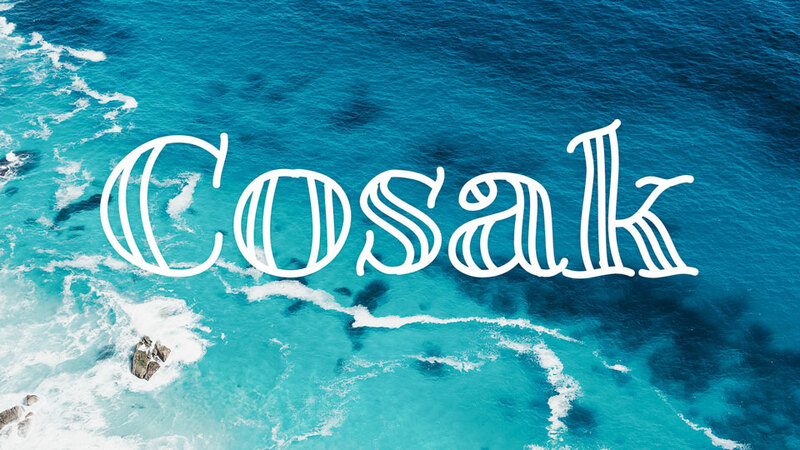 Thanks to Arkady Babich for sharing Cosak font.